Hilarious. Uncomfortable. Vital. An edgy new American comedy set on a slave-owner’s plantation at the Shaw festival. When Dion Boucicault wrote The Octoroon in 1859, it was considered a masterpiece. Its story of a plantation owner falling for a woman of mixed race was taken as a bold plea for racial tolerance; now, it just seems embarrassingly racist. So why has America’s hottest young black playwright decided to rescue such a play from obscurity? Branden Jacobs-Jenkins’ radical response compares attitudes to race then and now in the funniest and least comfortable theatre experience in years. 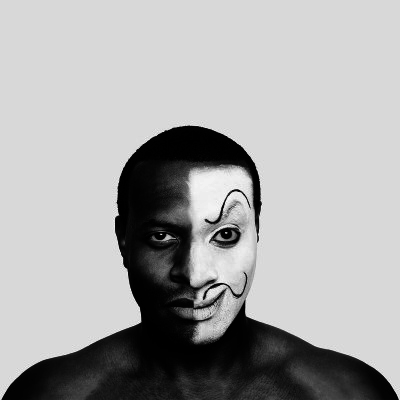 Winner of the 2014 Obie Award for Best New American Play, An Octoroon is full of strong language and challenging ideas. If you are easily offended, you should probably still come – but don’t say you weren’t warned.